It can be easy to feel out of your depth as a total beginner to yoga. With so many different types of yoga to choose from, so many different poses to master, and so much new knowledge to soak up, it can be be difficult to feel as though you are getting it right initially. It is first and foremost important to remember that all yoga students and all yoga teachers all started their journey at the very first step – which might be exactly where you are right now! Today I want to share my top tips for those who are brand new to the yoga scene! This advice could also be helpful to you if you are still trying to find the final push to begin your yoga journey, or if you have dipped your toes into the yoga world in the past but couldn't quite get into the flow if it. If you've been spending too much time on Instagram then you could be forgiven for thinking that you need to wear designer clothing to do yoga! The simple truth is that as long as you are wearing loose-fitting, comfortable clothing, then you are ready to get on the mat. Your body must be able to breathe and move easily as you practice yoga, and you certainly do not need to spend a fortune to find suitable clothing. When you are taking your first yoga class you may be tempted to shy away at the back. However, choosing a mat right at the front of the class will help you to better see the teacher so that you get a clear demonstration of each pose. Positioning yourself at the front of the class will also help the teacher to see how you are getting on, and to offer guidance for modifications where necessary. It can be easy to feel as though you are going to be watched or judged by the other students in the class if you are right at the front, but the truth is that everyone else will be busy concentrating on themselves. Mastering, maintaining and progressing deeper into yoga poses requires your undivided attention, and it's unlikely that other students are going to sacrifice their own practice just to see what you're up to! You may soon discover that just because a class is advertised as being for beginners, that this does not always mean that the class is going to be easy. Some beginners classes can actually be quite challenging, and this all depends on the teaching style of the yogi leading the session. If you feel like the class that you have chosen is too difficult for you, then you may benefit from choosing a more gentle class. One thing that you should always be able to count on with a beginners class, is that your teacher will carefully demonstrate each pose, and correct your alignment as you go. If you're finding it difficult to find the right class for you, then check out my advice on the Qualities of a Great Yoga Teacher! 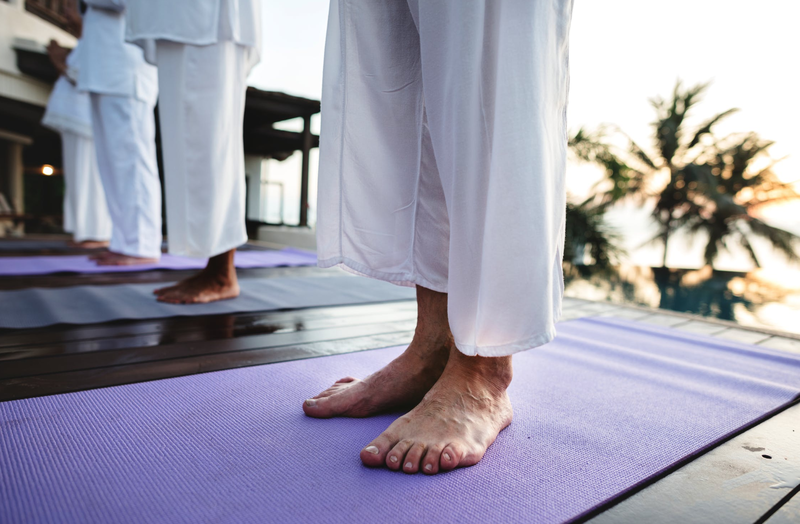 One of the first things to consider before you take up a regular yoga practice is whether you have any pre-existing injuries or health conditions that may need your consideration. You should always tell your yoga teacher about these issues, and also even your doctor if you have a serious condition. Even if you consider yourself to have an excellent bill of health, it is still important that you don't push yourself too far too fast at the very beginning. Always listen to your body, and truly hear what it is telling you. When you start doing yoga, you are going to discover muscles in your body that you never knew existed, and it may take a while to wake these muscles up. Be patient, and be proud of your progress, regardless of how slowly you feel it is happening. It is super important to acknowledge and respect the limitations of your body, so if a pose doesn't feel good for you, then release back to a resting position and give yourself a moment to reflect on what went wrong. Additionally, when it comes to trying out new poses that you have never had a go at before, always make sure you have fully understood the demonstration and instructions before you give it a go yourself. Always ask your teacher to explain a new pose again if you are unsure, which leads me nicely into my next point…. If you do not feel comfortable to ask questions in class then the space that you're in isn't one that you should stay in! Your yoga teacher should always put you at ease and create an environment where curiosity is encouraged and knowledge is shared freely. If you have a question then always ask away. This applies to all things in the session, such as needing clarification on how to enter a pose, how to progress deeper into a pose, and all of the other associated concepts that you are going to be exploring. You may find that some of your questions can't be answered comprehensively in the time permitted during a class, and in this case your teacher should make it clear that you can talk to them further once the session is over. Breathing is at the heart of all yoga practice, but it can be quite difficult to get into the flow of at first. When you embrace the breath, and find the connection between the body and mind, then you may begin to experience a genuine inner harmony. If you are finding your yoga practice difficult right now, then try to slow down with each session and truly pay attention to your breath. Breathe deeply in and out as you hold each pose and pay attention to how your body feels. During a yoga session it is usual that your teacher will prompt you to breathe in and out as you move through the class, and this is something that you should always prioritise and pay close attention to. There are several reasons why you might feel like giving up on your yoga practice when you are just starting out. 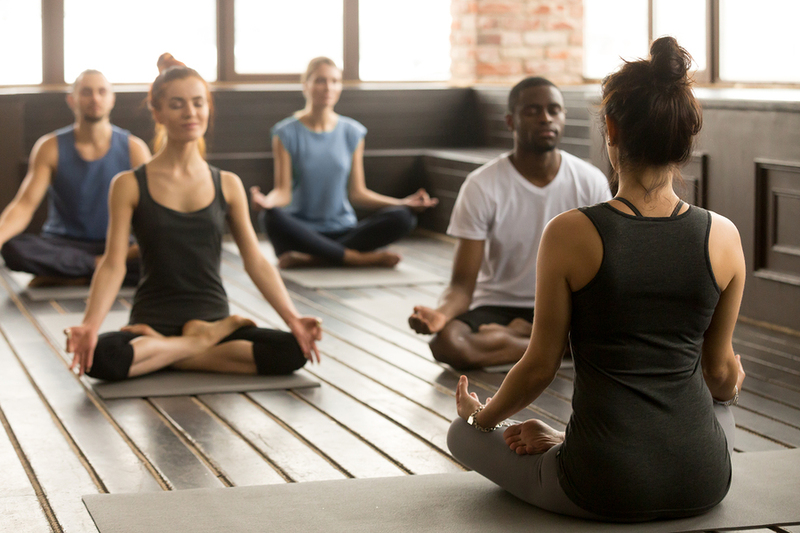 Perhaps you don't feel particularly connected to your yoga teacher, or you are finding the class too physically demanding. Try to find for solutions to these problems instead of giving up entirely. Look for a new teacher and ask around for recommendations. 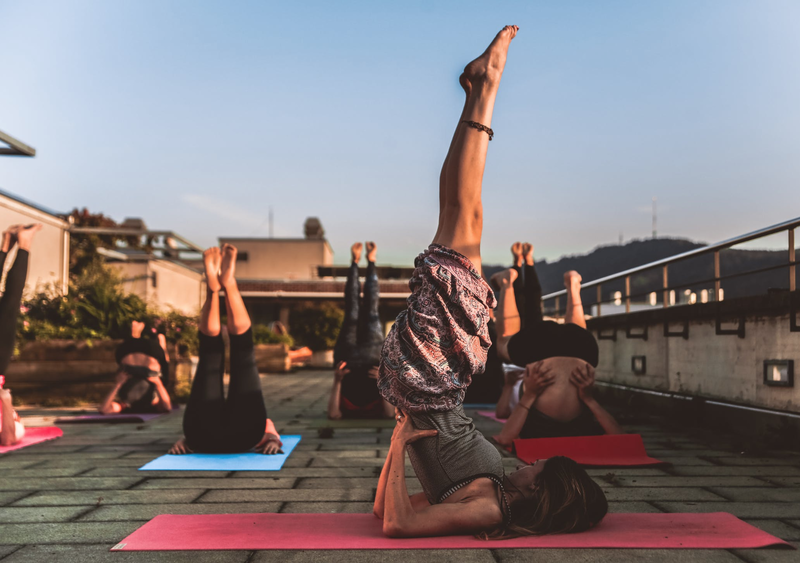 You may also experiment with various styles of yoga to see if there is a different approach that is more suited to your ability and learning style. Finally, try to always remember and revisit the reason or reasons that you embarked upon your yoga journey in the first place. Inspire yourself and seek this inspiration from other people. Motivation can often be found in the most unexpected of places, so keep an open mind and don't give up! I appreciate your work, regards for all the useful content.